STS Additive Manufacturing, a division of STS Technical Design, announced in an official release that it has joined forces with Big Systems and Markforged to become one of the very first companies in the United States to utilize the Markforged Metal X 3D Printer. Using the 3D printer, STS Additive Manufacturing will deliver metal and composite additive manufacturing services. 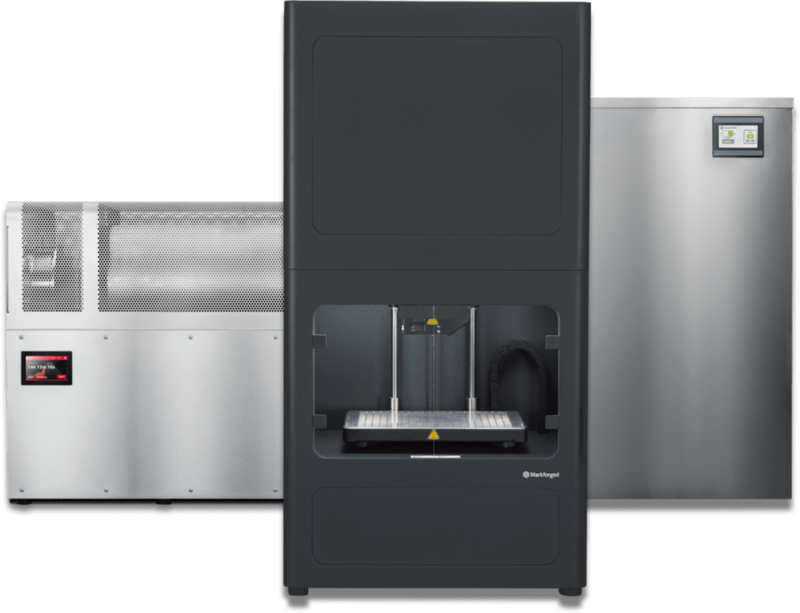 Big Systems, which is already one of the nation’s leading providers of 3D printers, will partner with STS Additive Manufacturing and use the Markforged Metal X printer as a way to demonstrate the printer’s robust capabilities to its ever-growing, global client base. Having this demo capability creates a unique opportunity for Big Systems to help make metal 3D printing a mainstream staple throughout the manufacturing industry. 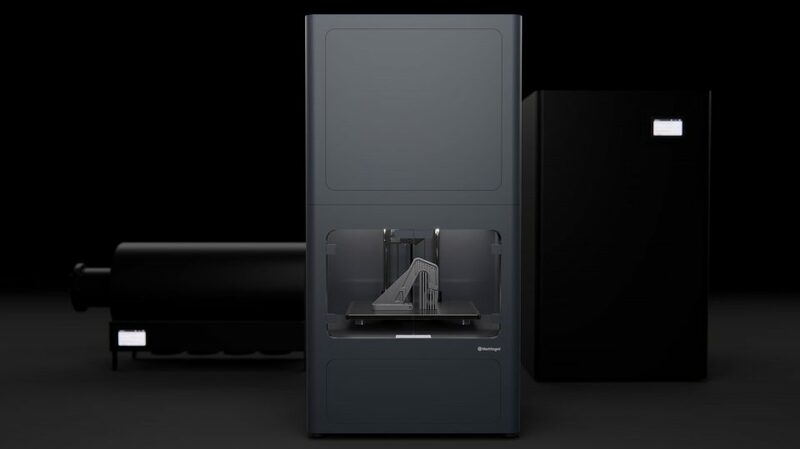 Markforged’s Metal X 3D Printer aims to reinvent manufacturing and is known to be one of the most accessible 3D metal printers, one that is revolutionized by its award-winning hardware, design and unmatched results. In addition to adding metal 3D printing capabilities via the Markforged Metal X printer, STS Additive Manufacturing will also begin to implement robust, 3D composite printing services via a recently acquired Markforged Mark Two printer. About STS Technical Design: Based out of Milwaukee, Wisconsin, STS Technical Design provides design, automation, product development, additive manufacturing and a growing variety of additional services to clients all over the world. About Big Systems: Big Systems is recognized “Value Added Reseller” of 3D equipment and services in addition to wide-format digital printing equipment, software and supplies. In its 24th year of operation, it provides products and services to a broad base of industry and our customer base is nationwide.